Creating timelines is an effective way to schematize events. It also helps students to better understand the evolution of events. Generating timelines using a digital tool let you create interactive or animated timelines. Digital tools also allow you to select different levels of knowledge and move from essential concepts to advanced content. In this post, we’ll list some of the best tools available online to create interactive timelines. Enjoy! What are the best timeline creation software for PCs? Tiki – Toki is a web-based software for creating interactive timelines that you can share on the internet. Track a visually appealing chronology. Add video clips, images, audio, hyperlinks and embed multimedia and text files within the timeline. Customize the graphic appearance by changing the background image, layout, time duration, and color scheme via the “Settings” tab. Go to the Admin menu the event line and you can edit the title, description, the start and end date, background images and more. After creating the timeline, you can add the events from the Stories menu. First you put the title, the date and, if you want, the link to another site. From the Media menu you can add one or more own photos or photos uploaded to Flickr or even Youtube videos. In the Extras menu you can write a text as long as you want. If you want to classify events, you will need to add new categories before associating them with specific events. The final result is a beautiful web page with a sliding timeline with the mouse and a calendar at the bottom. You can share all the timelines via an email link, printed and saved in PDF format. 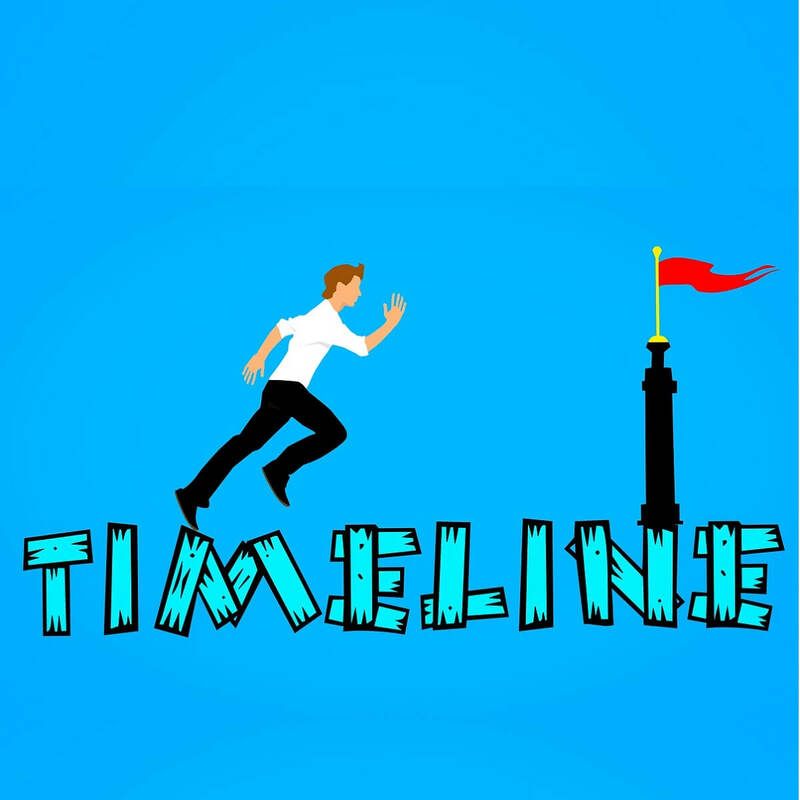 In class, students can use interactive Tiki-Toki timelines to identify patterns, link between past and current historical events, collaborate on a timeline to show different perspectives of a topic, or tell their stories. 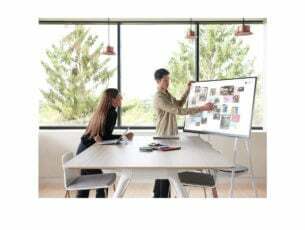 Multimedia is assured thanks to compatibility with most audio and video formats. How much it costs? Once registered, you create a timeline, which you cannot embed on your site. 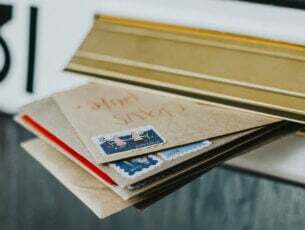 There are then several paid packages; some of them are special for school / educational projects. Who uses it: Tiki Toki today is one of the leading platforms for creating timelines. Journalists of major newspaper use it as well as freelancer and teachers. Time Toast helps users to create online timelines for teaching purposes. After registering for free, simply enter the dates and information that interest you. You can add any written comments or images and then view the whole classic style timeline or chronological list. Once you’ve finished, you can share the whole story via email or incorporate the timeline into your projects using an embed code. 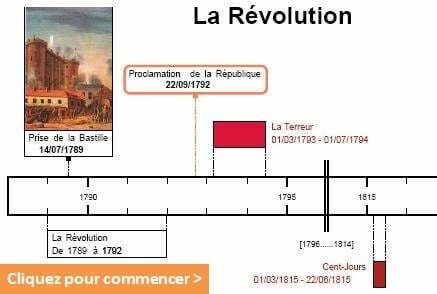 You can easily switch from the “timeline” view to the “event list” where in addition to the miniature image, you will find the exact chronological indications and a description (more or less detailed). We recommend this tool for those who prefer to stay more on the simple side of things. Preceden is a creator of interactive time lines. You can sign up and create as many public timelines as you want. The UI is very intuitiveand is web-based. 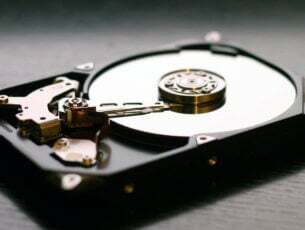 This means that you really don’t have to download any software on your computer. Simply create a user account and you can start creating your timelines directly in your browser. There are many export options available allowing you to share your timelines with you friends or embed them into external projects. Preceden is one of the fastest timeline building tools out there. So, if you’re looking for a tool to generate timelines in under 5 minutes, this is the right solution for you. Frize Chrono is a tool that allows you to create timelines on ancient and contemporary history (manages AC and DC periods), on an hourly basis (with dates specified in hours and minutes) and for geological eras. It also offers an “event library” with over 2000 items including historical events and birth and death dates of celebrities. You can also add those to your own customized time line. Just one thing before you decide to download it: the platform is in French. You can export the timelines in various formats and can be viewed and animated even in 3D version. Dipity is a website where you can create timelines of events arranged chronologically (maximum three events for a free account). To register with Dipity, you can log in using Facebook or create a new account. 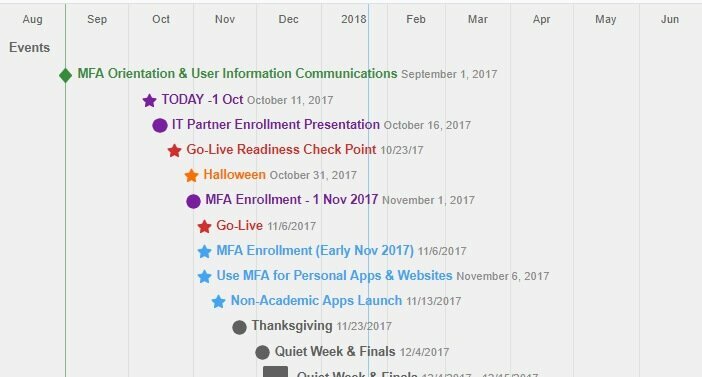 After using the request to invite other people to use the site, you can begin to create this timeline by selecting one of the proposed news events. From the Dashboard, via the link at the top right, you can make a new timeline. You can choose from the countless possibilities, connecting Dipity to an external service. In that case, you will make the news timeline of a site via RSS feeds. You could also create a timeline of YouTube videos, Flickr photos, your own blog, events described in Google News, Twitter or music services like Last.fm. If you wish, you can even make a new sequence of custom events manually, without binding them to other resources. Unfortunately, Dipity has a limit of 5,000 views per month (if embedded in another site) and 50MB of space to upload photos. 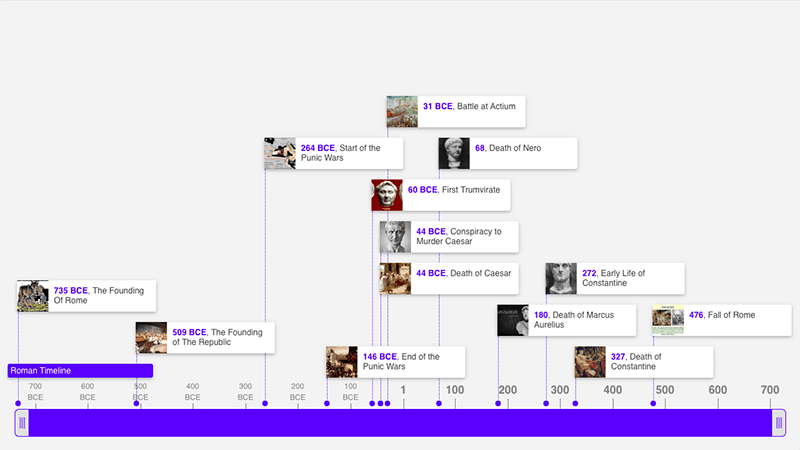 Timeline JS is an opensource tool through which anyone can build interactive timelines rich in multimedia content. It is possible to create stories simply using the images and data from Google. Experienced users can further develop the code and improve its performance. You can upload materials from different platforms like Twitter, Google Maps, YouTube, Vimeo, Vine, Daylimotion, SoundCloud and others. Timeline JS also gives the possibility to process data and elements in dedicated worksheets. 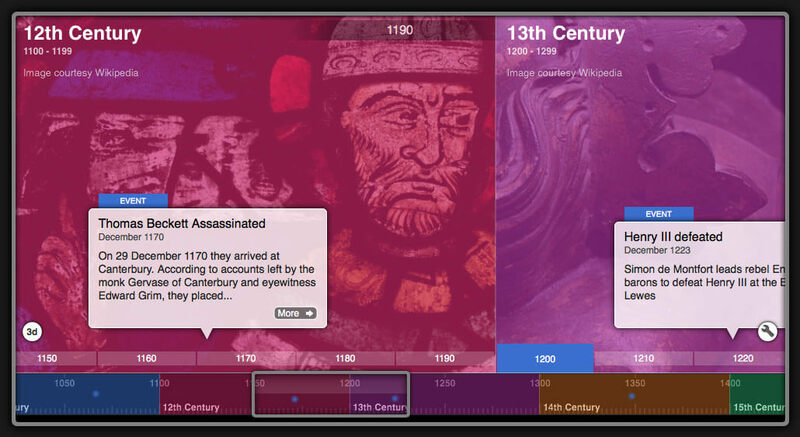 Timeline JS is one of five platforms developed by the Knight Lab, the laboratory of Northwestern University of Chicago. It was created in 2011 with the aim of innovating the world of journalism. Yes, this is the perfect tool for storytellers. How much it costs? 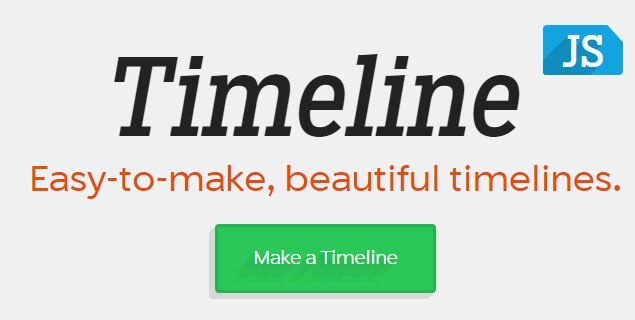 Timeline JS is a completely free and open source tool. Anyone who can access the website can create their own narrative developed along a defined time axis. Who uses it? There are many editorial titles that use Timeline JS: Le Monde, Time, ARTE, Denver Post, San Antonio Express, Al Jazeera, RadioLab. Nowadays, you have the possibility to create very simple and beautiful timelines that can also be interactive. Many software allow you to insert images, audio files and videos in your timeline. This offers added value to your interdisciplinary projects. Did we miss any timeline software? Let us know in the comments below.